So, which brand do we have to thank for bringing these tubs full of nostalgia into our lives? This year, it’s all about Edy’s. 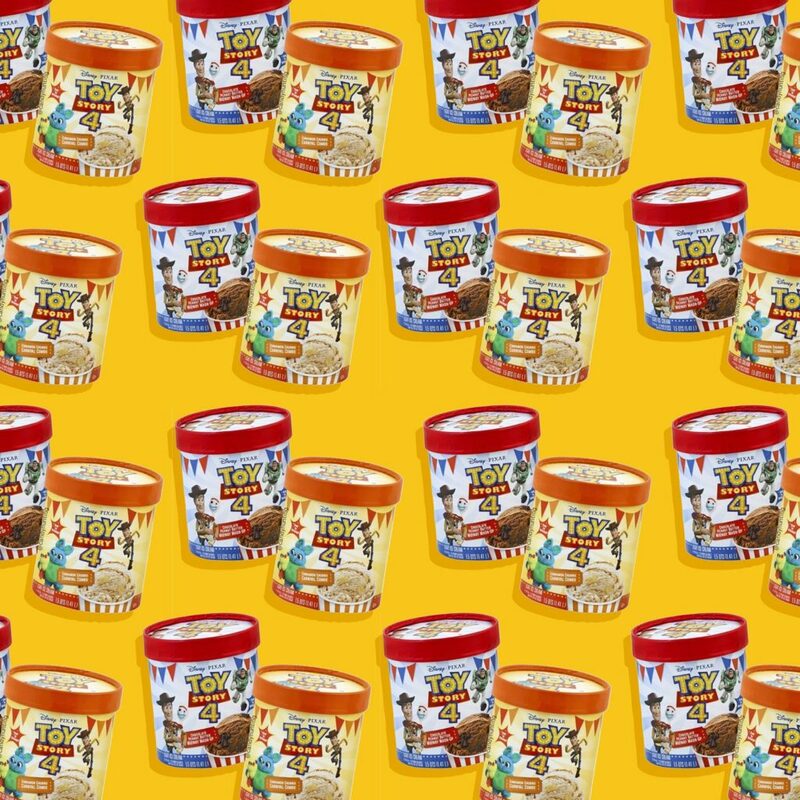 Over the years, this ice cream brand has brought some incredible flavors onto the shelves of our favorite grocery stores, and it seems as though they’re not stopping anytime soon. In fact, an Instagram page by the name of @CandyHunting was able to get the ultimate scoop when they discovered the company was releasing four new flavors in celebration of the new movie coming out this year. 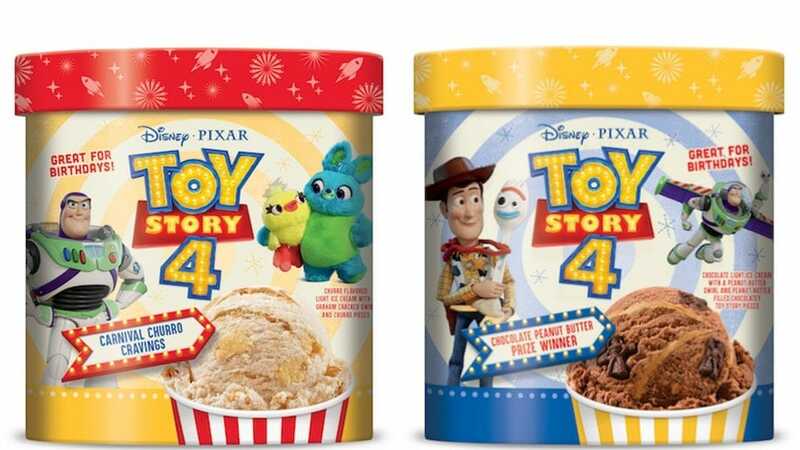 The flavors were later posted on Instacart, and then those behind the Disney Food Blog spotted the real-life tubs in their local Giant Eagle grocery store. This makes it seem as though it’s not just hearsay. This is real, y’all. If you were already pretty excited about ice cream inspired by our favorite toys, then you might need to hold onto your hats, because things are about to get even wilder. These new flavors will go down in history as some of the most delicious flavors ever, and you’ll see why. In just a few short weeks, you’ll have the pleasure of chowing down on these four flavors: Frozen Hot Chocolate, Triple Peanut Butter, S’Mores, and The Touchdown Sundae. To make things even better, the tubs are all decorated with Woody, Buzz, and some of their new friends. While there’s no confirmation of when these tubs will become a staple part of your local grocery store, it seems as though Edy’s have already started rolling out a few tubs around the US. So, keep your eyes peeled!